It is a heavy, silvery-white metal, and sometimes called it quicksilver. 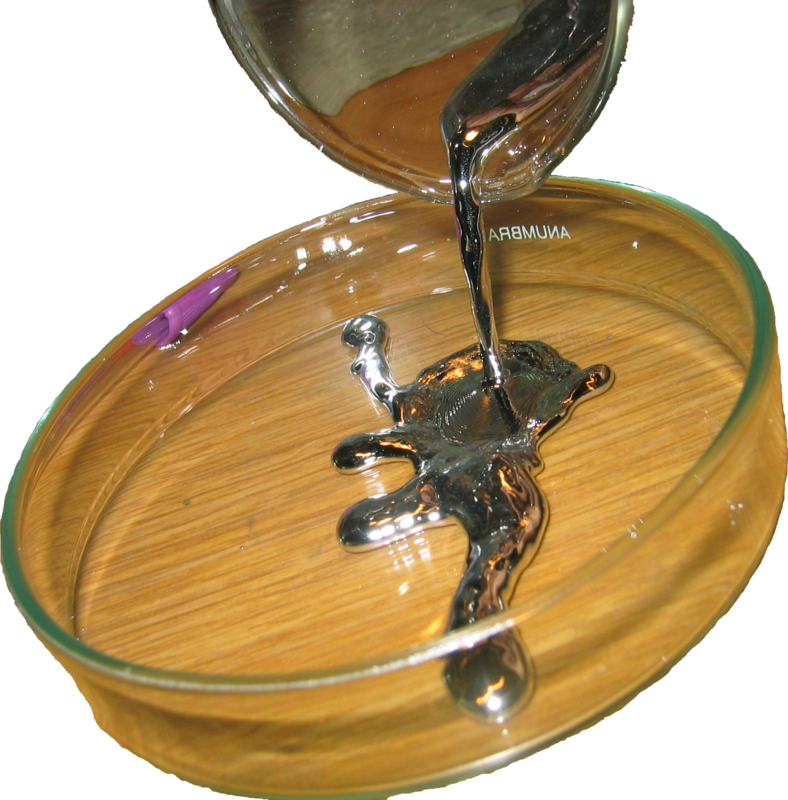 Mercury is the only metal that is in liquid form at normal temperatures, and It is a poor conductor of heat, but a fair conductor of electricity. 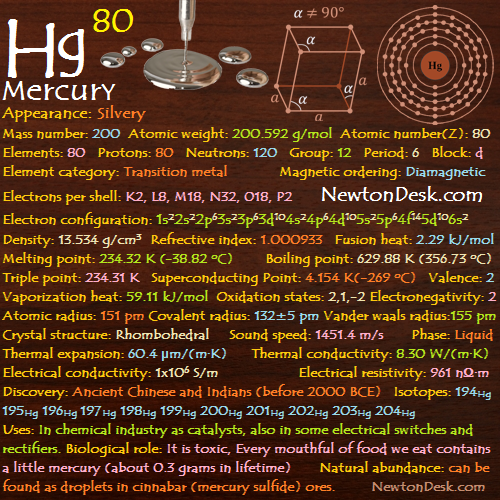 Mercury is a poison, which is readily absorbed through the gastro-intestinal tract, respiratory tract, or through unbroken skin. At 20°C, air saturated with mercury vapour contains a concentration that exceeds the toxicity limits, and its toxicity is increased with increasing the temperature. The metal doesn’t react with non-oxidizing acids, but does react with concentrated nitric (HNO3) or suphuric acid (H2SO4), and forming mercury (II) compounds together with nitrogen or sulphur oxides. Mercury dissolves slowly in dilute nitric acid (HNO3), and forms mercury (I) nitrate, mercurousnitrate (Hg2(NO3)2). The metal doesn’t react with alkalis under normal conditions. The precipitate turns red, upon heating. Naming: Symbol Hg taken from mercury’s Latin name: Hydrargyrum, which comes from the Greek word “hydrargyros” (“hydor” for water & “argyros” for silver). It is a heavy liquid metal, and because of its highly toxicity,many uses are being phased out or in under review. Now mercury is mainly used as catalysts in the chemical industry, and It is also used in some electrical switches & rectifiers. Mercury metal is use in Industry as a liquid electrode in the manufacture of chlorine & sodium hydroxide (Cl2 & Caustic soda, NaOH) by electrolysis of brine (NaCl water). Because of its high density the metal is used in manometers & barometers, extensively used in thermometers, and extensively used in thermometers, and due to its high rate of thermal expansion, it is fairly constant over a wide range of temperature. Mercury forms alloys (called amalgams) with other metals such as silver, gold, & tin, where amalgams with gold is useful in recovering gold from gold ores, and with Mercury is used in dental fillings. Vermilion (Mercuric sulfide, HgS) is a high-grade, bright-red paint pigment, which is very toxic, so it is used with great care. Calomel (mercurous chloride, Hg2Cl2) is used as a purgative in medicine , and as a standard in electrochemical measurements. Mercuric oxide (mercury oxide, HgO) is used in skin ointments. Mercury fulminate (Hg(CNO)2) is a primary explosive, so it is used as a detonator. Red mercury can used in the creation of nuclear bombs, and variety of unrelated wepons systems. Mercuric sulphate (mercury sulfate, HgSO4) is used as a catalyst in organic chemistry. Mercuric chloride (corrosive sublimate, HgCl2) is a highly toxic compound, which is used as an insecticide, in rat poison, & as a disinfectant. The metal is also used in making mercury-vapor lamps, advertising signs, Rockets, Mesiles, military prospecting areas etc.. It is present in every living thing & widespread in the environment, even every food we eat contains a little amount of mercury. We intake daily is less than 0.01 mg (milligrams) & about 0.3 grams in a lifetime, but in much higher doses it will be toxic and one form of mercury (methylmercury, [CH3Hg]+) is particularly very dangerous. Once mercury reaches to the surface of waters or soils, microorganisms can convert it to methylmercury. It acts as a cumulative poison (means, once it enters into the body, it accumulates in such areas: Blood, Liver, Kidneys, & Brain) and dangerous levels are readily attained in air. 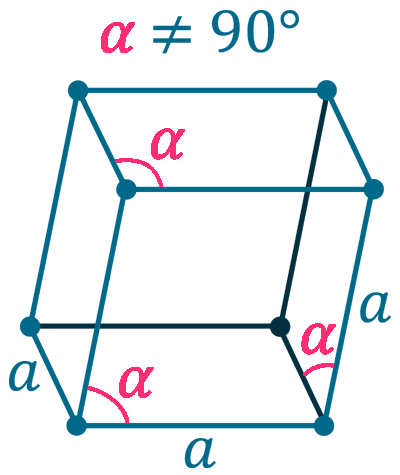 In form of vapour It is highly dangerous, because it easily enters in the body. It is important that mercury should be handled with care, where containers of mercury should be securely covered & spillage should be avoided, and If it is necessary to heat mercury or its compounds, it should be done in a well-ventilated hood (head covering). 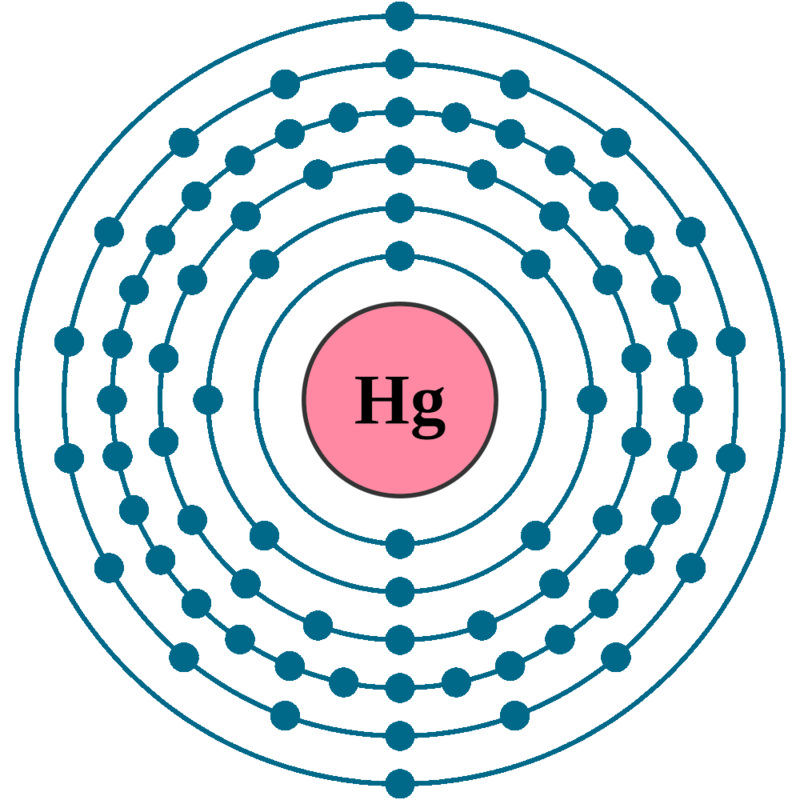 Mercury is an rare element, which is mostly found in nature in form of combined state, and it can be found as droplets in cinnabar ores (mercury sulfide, HgS). 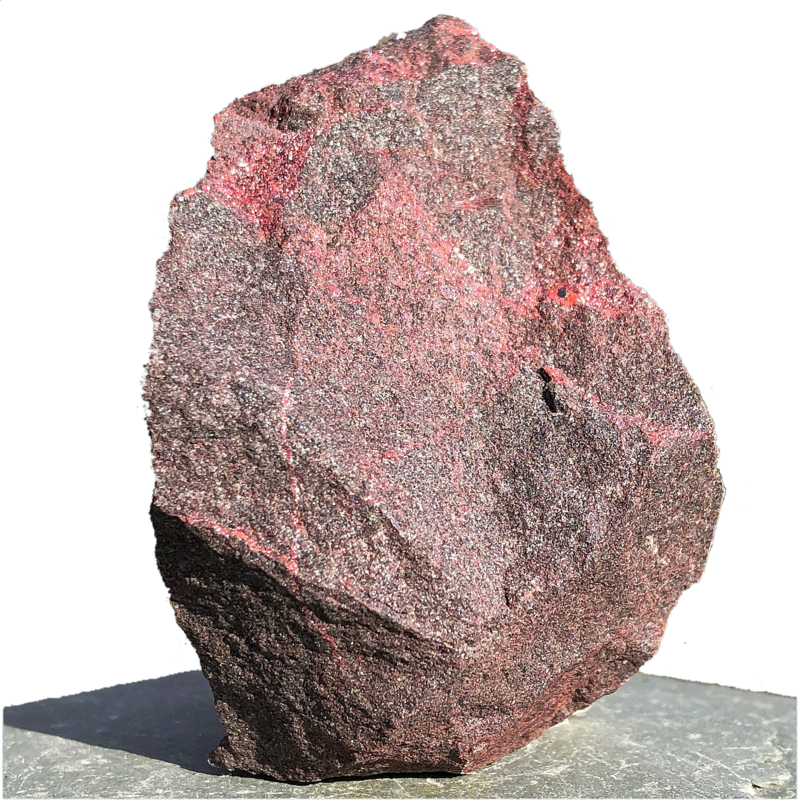 The metal is recovered by heating cinnabar in a current of air & condensing the vapour. Annual world wide production is around 11,000 tons.